They've been dubbed the 'mumpreneurs' - the women who raise their families while setting up successful small businesses from home. 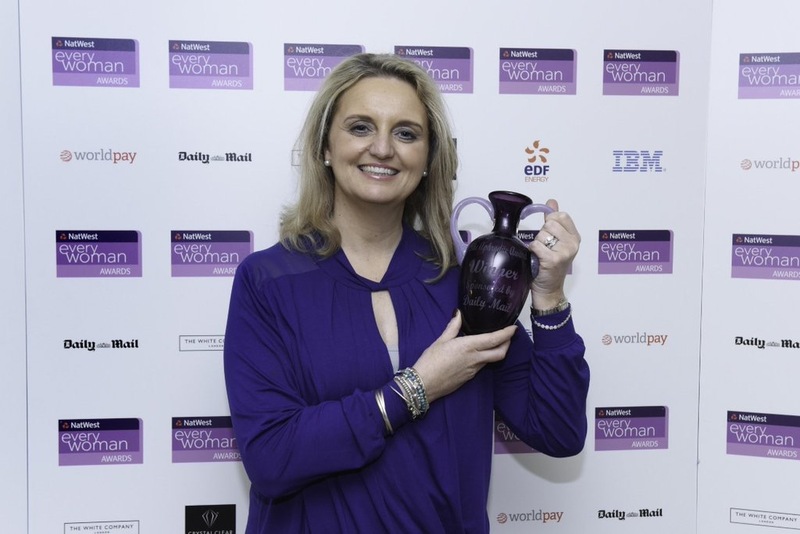 Sarah Pittendrigh, 44, is the founder of Simply Bows & Chair Covers. Sarah lives in Co Durham with her farmer husband Stewart, 45, and their son, William, 16. To call Sarah Pittendrigh remarkable is an understatement. She hasn't just launched a phenomenally successful business while raising her son as a single mum. She's also done it while twice battling cancer and also helping to nurse her dying mother-in-law. 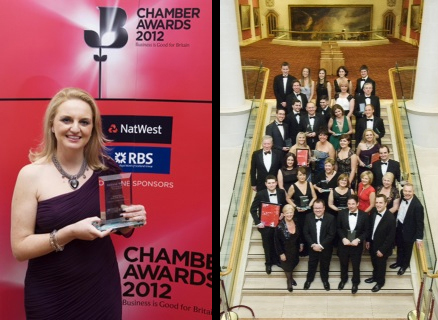 Awarded Most Promising UK Business in the British Chamber of Commerce Business Awards November 2012! Simply Bows and Chair Covers Managing Director, Sarah Pittendrigh recently attended the finals of the British Chamber of Commerce (BCC) Chamber Awards 2012 and was delighted to pick up the Winner's award for Most Promising UK Business! Each Sunday between 5pm and 7.30pm Theo, best known for appearing on the BBC's Dragon's Den series and being Chairman of Ryman Stationary, asks his quarter of a million followers on Twitter to send him details of their small businesses and why they deserve to be named as one of his top six of the week. Using the hash-tag #SBS (Small Business Sunday) thousands of businesses contact Theo each week which he then reviews and chooses who he deems to be the best. 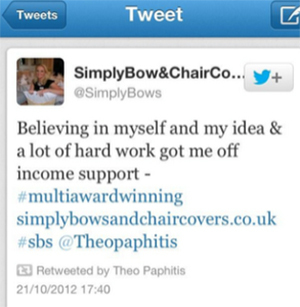 Winners are then named via his Twitter account on Monday evening and added to his successful website, http://theopaphitissbs.com/ . Week commencing 22.10.12 Simply Bows and Chair Covers was one of the six chosen businesses. Every Wednesday, Jacqueline Gold (Chief Executive of Knickerbox and Ann Summers) invites female business owners to tweet her their business and she chooses her favourite three to become #WOW (Women on Wednesday) winners. I'm so pleased to share with you that today, she chose Simply Bows and Chair Covers! 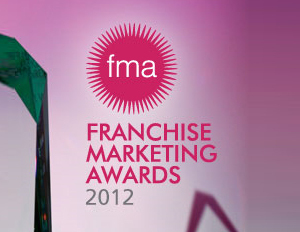 For the second year running we were thrilled to be runner up in the Franchise Marketing Awards for Best Website. The winner of the this award was McDonalds!